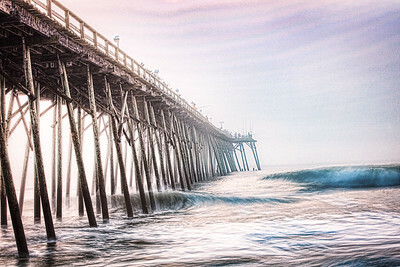 Beach home decor large format fine art photography of seascapes. 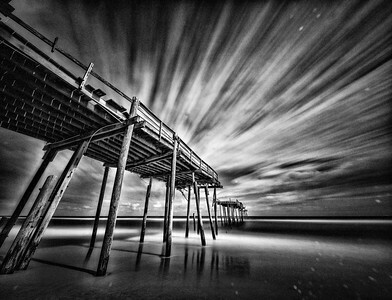 2019 Venice beach fishing pier created during a storm front that was going on for two days. 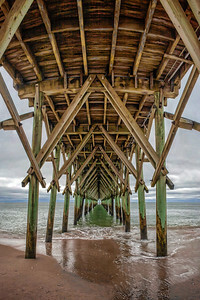 It was cold and rainy that day and I did not get to spend as much time as I had hoped for to create more images. 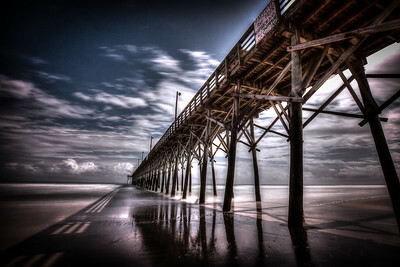 I really liked the way this one turned out and am overall happy with the quality.. 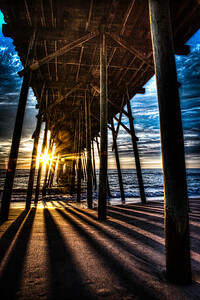 I will be printing a couple large format prints of this photo to have for sale. 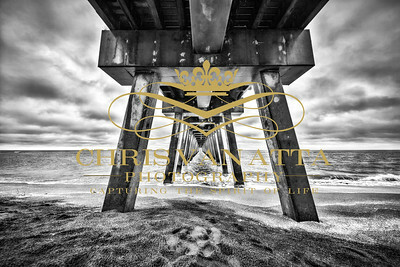 Please contact us for prints and sizes. 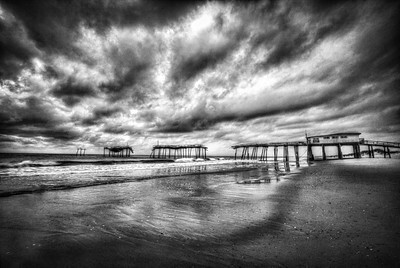 Rain clouds coming in off the ocean at the surf city pier. 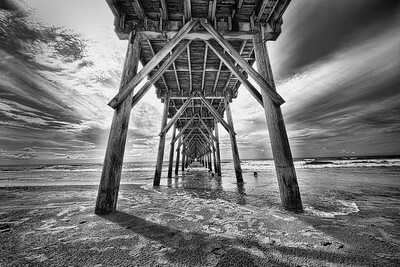 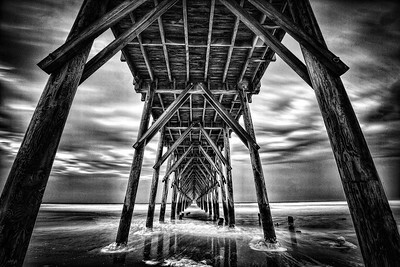 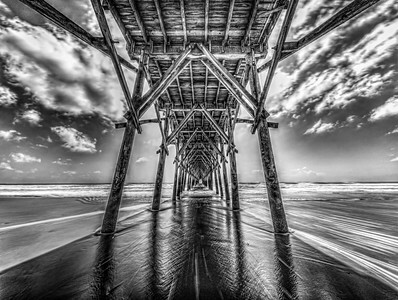 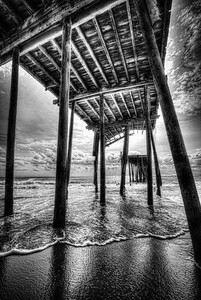 Old Oceanic Pier "Crystal Pier"
Oceanic Pier Wrightsville Beach Photography prior to renovations.